Feel free to share this Halloween Whitcomb image! 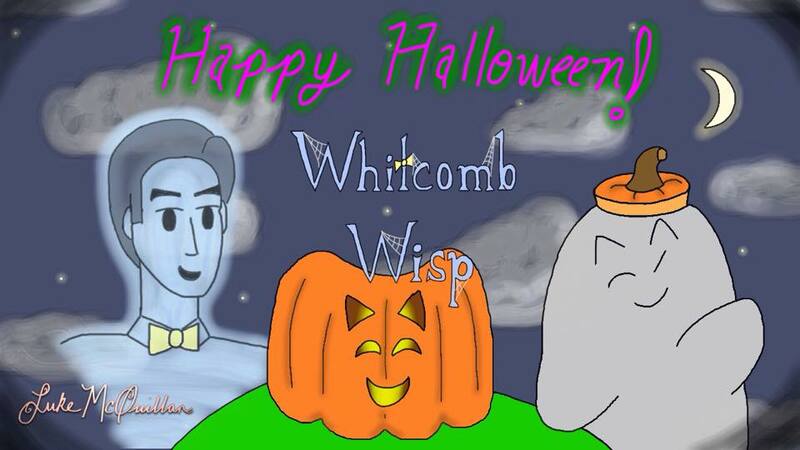 This entry was posted in Holiday Art, Whitcomb Wisp by LukeMcQuillan. Bookmark the permalink.